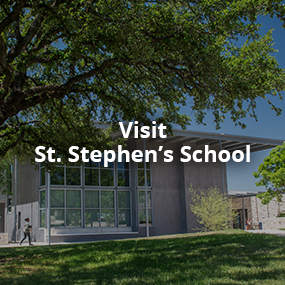 Welcome to St. Stephen's Episcopal School in Austin Texas, the school on a hilltop. 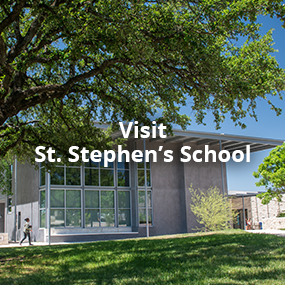 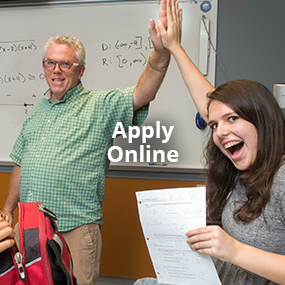 At St. Stephen's our students, faculty and staff are a family. 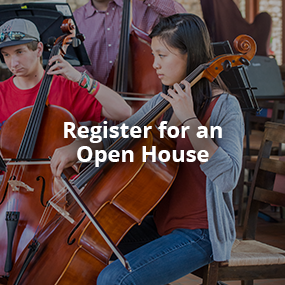 We're a family that eats, plays, learns and worships together every day. 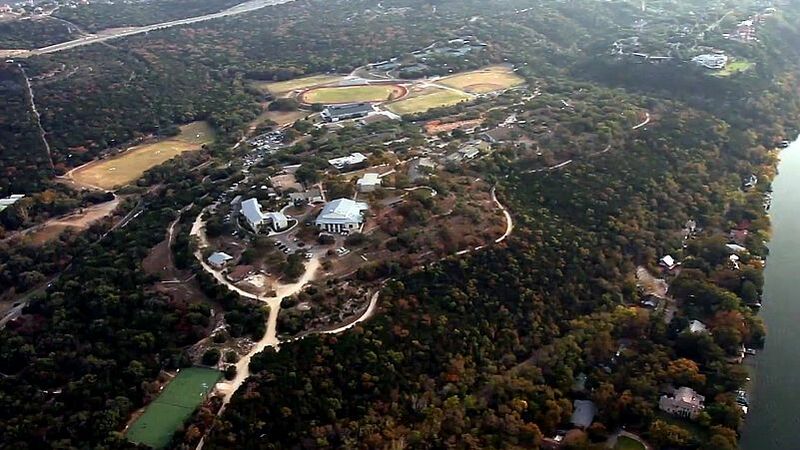 We see faces from around the globe walking across our Texas hill country campus, united by a spirit of inquiry. We work together to foster strong individuals, which is the true path to building a more compassionate, intelligent, and capable community. 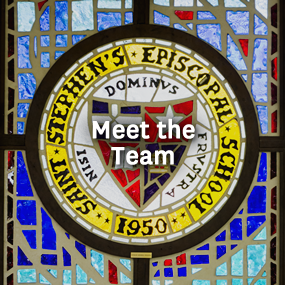 At St. Stephen's, our family looks beyond itself, believing that we can make a difference in it. We look forward to getting to know you.